I hope everyone had a wonderful New Year. 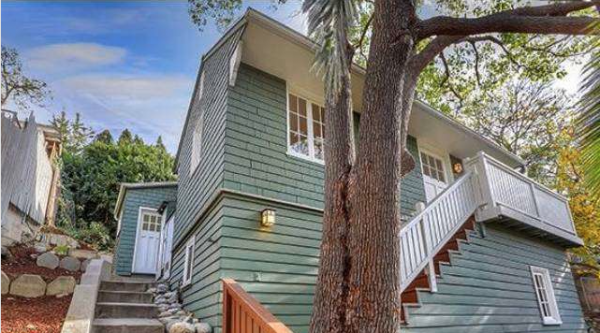 Our first home for 2014 is this adorable Elysian Park fairytale cottage. Call it an urban take straight out of a Hans Christian Andersen story, if you will. 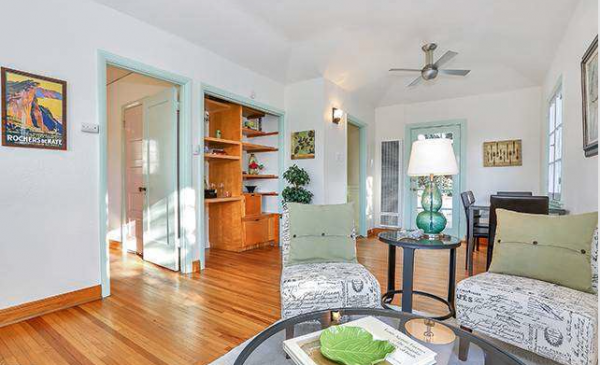 Technically 1 bedroom, 1 bath (with a few bonuses we’ll get to), and just 722 sq/ft, this diminutive home is asking a not-quite-as-diminutive price of $475,000. A dwelling like this definitely feels like a rustic treetop home. The first thing one notices upon entering is how much this home pops with color, much of it coming from natural light through the numerous windows. 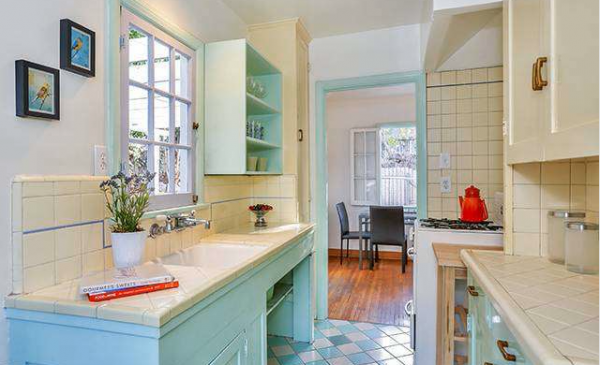 Hardwood floors, built-ins, and period detail in the kitchen and bathroom enhance the original 1926 design. Is this enough vintage character for you? The color palette has a splash too robin egg blue, which may be just what some are looking for, but easy enough to alter otherwise. 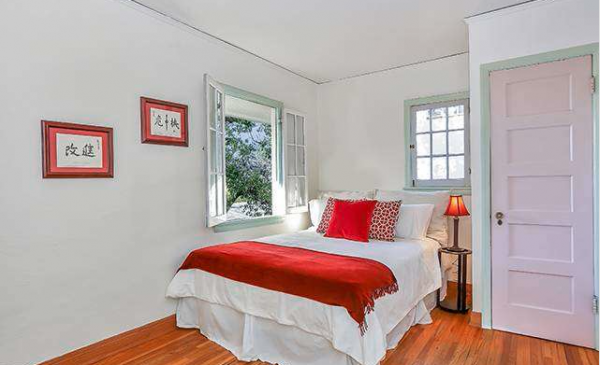 Much of this charm continues throughout, including the bedroom and bath. As mentioned earlier, this home also features an assortment of other rooms that could also be used as a second bedroom. 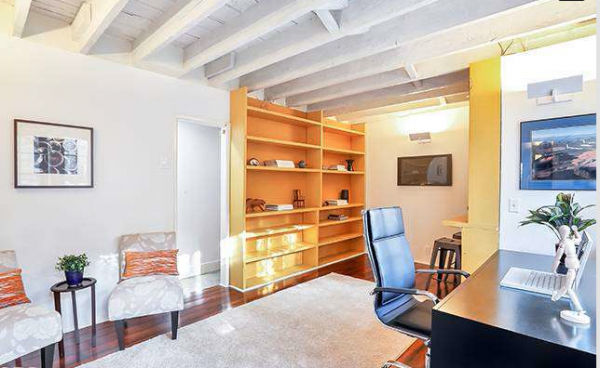 Those include a small den, a finished attic and an office/studio in the basement, complete with another bathroom. 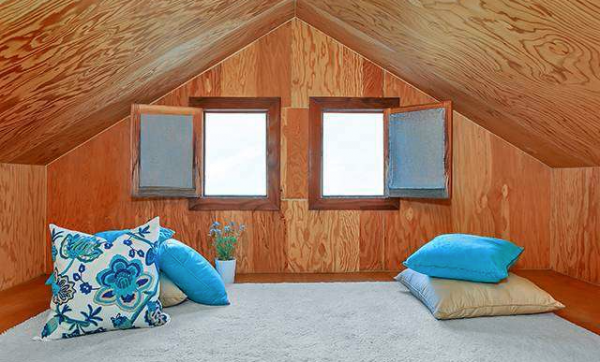 The attic certainly lends itself to a semi-rustic feel. 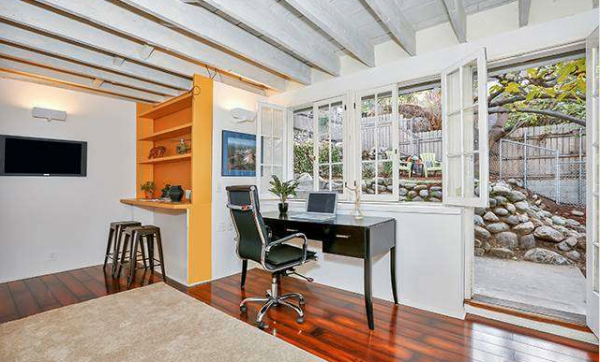 The bonus office/studio is great for privacy without the need to leave the house. Why run to a coffee house when you can brew at home? To a terraced yard full of mature trees. 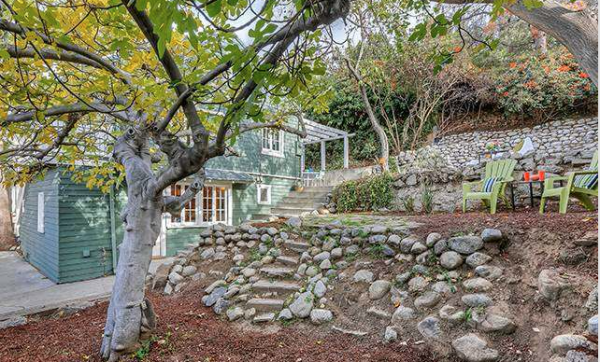 For a showing, please contact Jovelle Schaffer at (213) 718-1110. 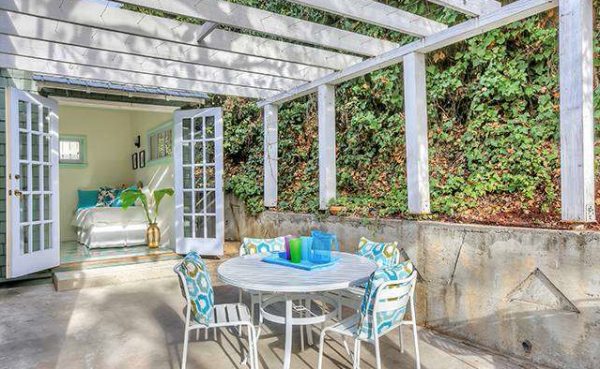 Judith Oroshnik & Dean Decent of Berkshire Hathaway Home Services California have the listing.